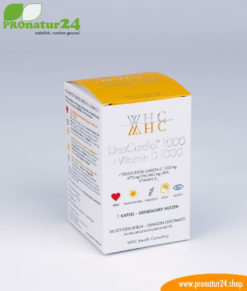 Purified lactoferrin of the highest biological quality is in these lactoferrin capsules. NEW – With stomach-resistant cellulose capsules (vegetarian – no gelatin) for better intake in the stomach. NEW – NO magnesium salt (magnesium stearate) or any other artificial additives. Only a low amount of microcristalline cellulose (50 mg/capsule) is used as as purely plant-based filler which is a natural dietary fibre. More and more specialists and medical facilities recognize the extensive effect and scope of application of lactoferrin. But be careful – besides the dosage per capsule, the purity and quality of the lactoferrin preparation play a significant role. When lactoferrin comes out of a mother cow’s milk, a considerable part of the lactoferrin molecules is already full of molecules. The biological activity of normal lactoferrin is reduced by 20 to 30 per cent. This lactoferrin is the result of decade-long research. 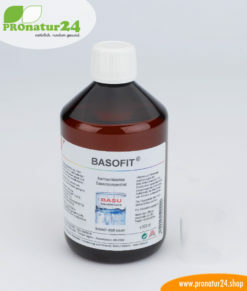 Nowadays, it is possible to release conventional lactoferrin from already-present substances and bacteria with a patented purification process. The result is activated lactoferrin with over 90% biological activity! The effects of this lactoferrin can be increased tenfold through this purification and activation. 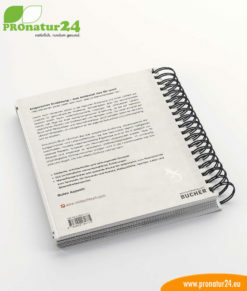 Lactoferrin is, therefore, the most innovative and active lactoferrin of the next generation. Why lactoferrin in a second version lactoferrin with 120 mg? The goal is to offer the sensational lactoferrin now in a cheaper version too – to make it easy “to get to know” lactoferrin. Although the effect is not comparable with this 250 mg variant, studies with at least 100 mg of lactoferrin demonstrably show a positive effect. 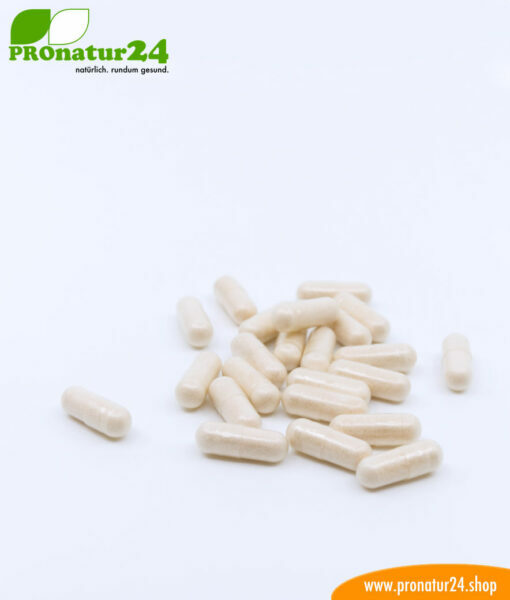 For the first time, everyone is able now to know lactoferrin at a low price, before buying the standard lactoferrin with 250 mg.
Lactoferrin is a protein. This protein comes from almost all mammals and especially in breast milk. For example, untreated cow’s milk contains roughly 150 mg of lactoferrin per liter. As a protease, it is capable of neutralizing viruses and bacteria. Furthermore, lactoferrin also manages to bind iron and curb the excessively-quick spread of rapidly-growing cells. It can be released from leukocytes and is a significant part of the human immune system. Because all mammals use the same lactoferrin, it is possible to extract it from mother cow milk and use it to strengthen the immune system. If you look closer, this protein is an unrecognized all-rounder, but its existence is still in the shadow of antibiotics and immunosuppressants. This lactoferrin protein is a very old part of our immune system and is capable of working without the well-known inflammatory reactions. This means that the person taking it will experience no swelling, no damage to the cells or cell structures, and they will not use large amounts of energy. 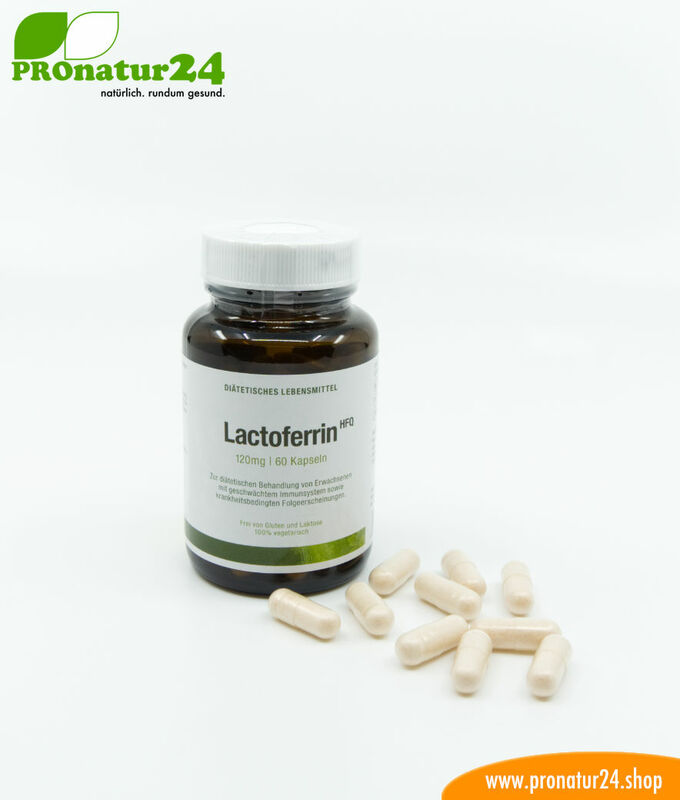 Lactoferrin is an endogenous substance that stimulates the immune system when needed, but it can also calm it down. It is able to bind iron, but not by removing iron from the body – it regulates the amount of iron in the body naturally. For this reason, lack of iron is not a problem if you take high doses of lactoferrin. Lactoferrin, or lactotransferrin, is a protein in the transferrine family. Transferrines ensure the optimal divison of iron in our body. It does not have the ability to bind iron, however, but it regulates the iron balance naturally. For this reason, there is no risk of iron deficiency when taking high-dosage lactoferrin. Natural lactoferrin has an iron saturation of approx. 10%. This means that you take in approx. 13 mg of compound iron per 120 mg capsule. For an acute iron deficiency, we recommend a combination with a good iron preparation. Colostrum preparations are widespread, thus much more known, and they have a similar effect on our organism. 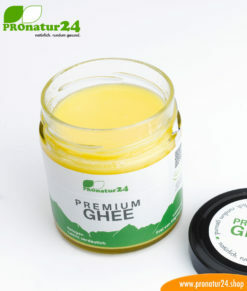 The reason for that is that colostrum is obtained from mother cow milk, the first milk delivered after birth of a newborn. This first milk contains important ingredients to optimally prepare the newborn’s immune system for environmental influences. The most important ingredient in colostrum is lactoferrin, ideal for strengthening the newborn’s immune system. Colostrum has a considerably higher concentration than regular milk because of the dosage of lactoferrin. Nevertheless, despite this comparably-high concentration of lactoferrin in colostrum, colostrum capsules only contain a small number of mg of lactoferrin! 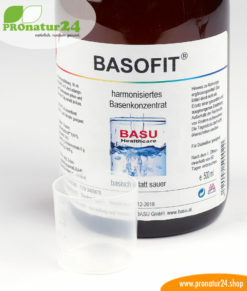 From a therapeutic point of view, we see the pure active ingredient with a higher dosage as the more attractive and often better-priced alternative. If nothing else has been recommended to you, take one 120 mg capsule with one meal per day. A bottle of 60 120 mg capsules should last two months. This preparation is completely lactose-free. There are no known side effects. Keep away from the reach of children. Do not exceed the recommended daily dosage. Food supplements are no replacement for a balanced and varied diet. 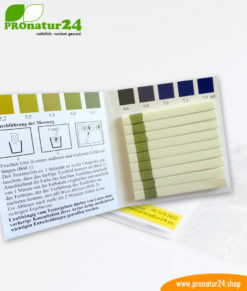 Store in a dry place at room temperatures. 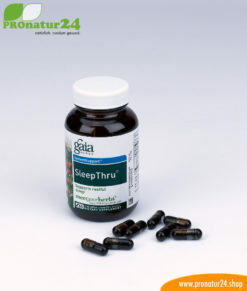 Take 1 capsule per day during or straight after a meal unless recommended otherwise.